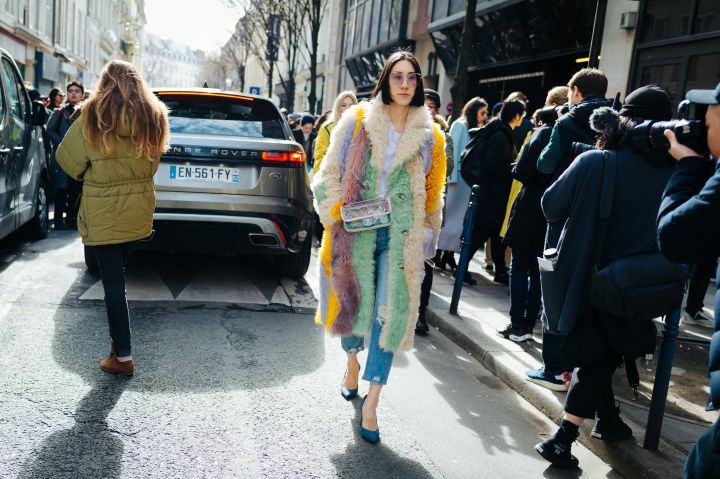 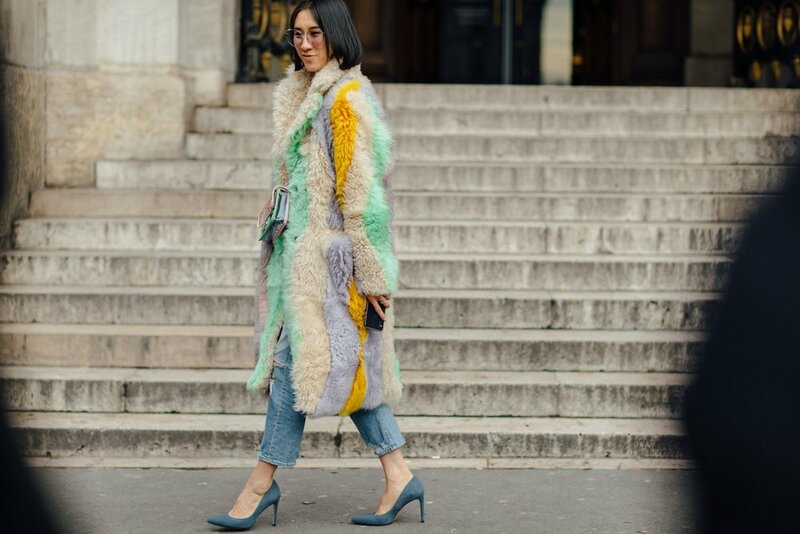 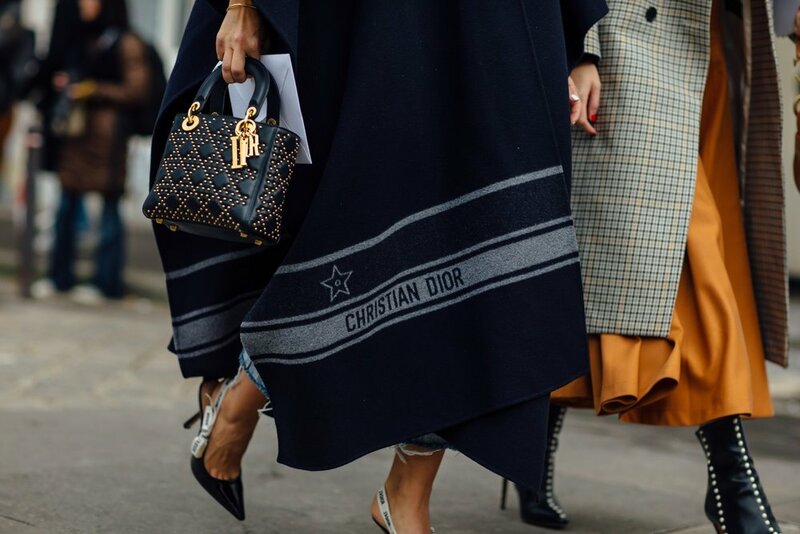 Freezing temperatures and temperamental rain showers proved that Paris Fashion Week show-goers unstoppable. 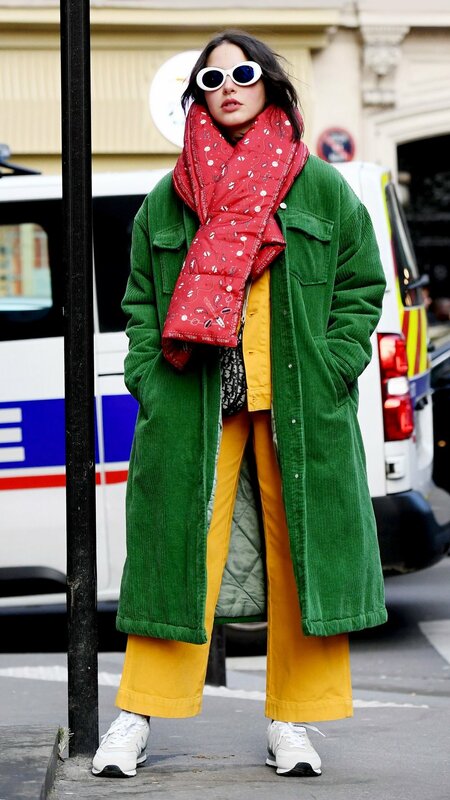 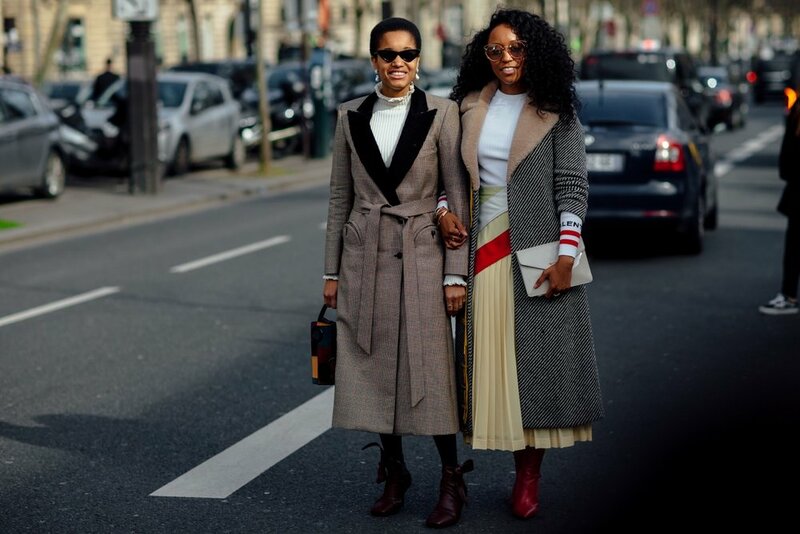 Buyers, editors, and models alike took to the streets in a chic display of layers befitting the weather. 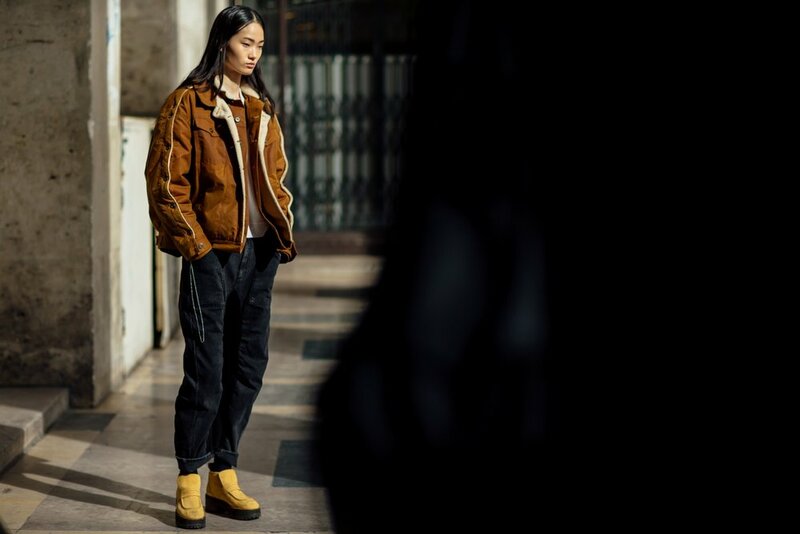 Classic outwear in bold hues, luxe details and cozy footwear styled to perfection rivaled the shows inside. 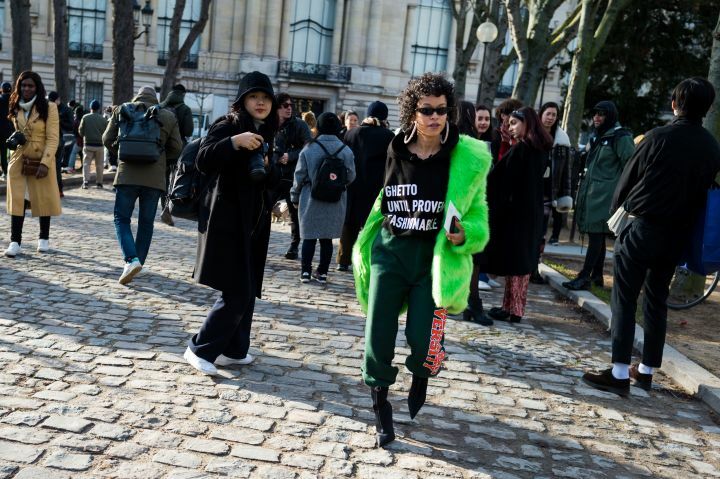 Take a look at some - well, a ton actually - of my favorite looks.